Illuminate releases video to a single ’80’s Baby’ off his most recent album ‘Winds & Waves’. He teams up with Sevin to deliver the video to ’80’s Baby’. 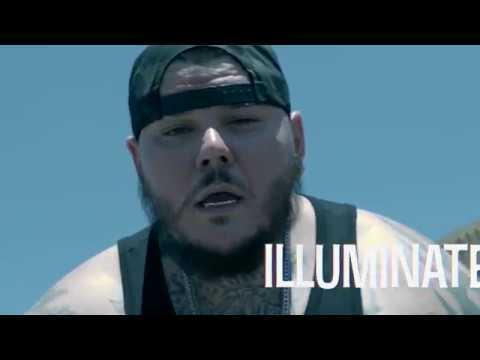 Watch the video below, it could possibly be the last video with Illuminate and Sevin.